When buying luxury goods such as watches and jewellery, British consumers still trust the old economy: About 70 per cent prefer shopping at a speciality store to online because they value the personal and professional consultation they find at a jeweller's. At the same time, nearly 40 per cent wished that their own trusted jeweller had an online presence. These are the results of Messe München's 2018 INHORGENTA trend index, which analyzed a representative sample of 1,025 consumer responses in the United Kingdom. 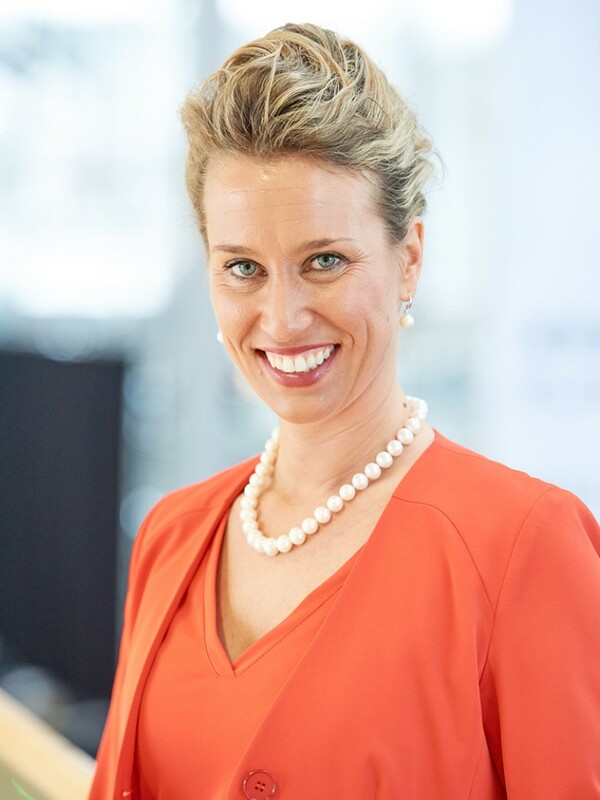 “There's an important message to speciality stores here: Most consumers want an even more personalised service experience,” said Stefanie Mändlein, exhibition director of INHORGENTA MUNICH. “69 percent wish for made-to-measure service”. This is an opportunity to build upon in the digital realm, as 62 per cent of respondents can envision a personalised shopping experience online as well. “We see this as an appeal to the industry, to better connect traditional businesses with online opportunities, and build even closer relationships with customers,” said Mändlein. When a jeweller offers the choice between an online and brick-and-mortar shop, a key factor in a consumer's decision is the price of goods. Fifty-eight per cent of those surveyed have a maximum price limit for goods purchased on the internet. For over half of the respondents (56 percent), the limit for online purchases is 100 euros (88 GBP). Another 28 percent is willing to spend up to EUR 499 (440 GBP) online. However, over three-quarters of customers are interested in special insurance for shipments of watches and jewellery. Respondents also indicated an interest in a certification of authenticity, with over half saying such certificates were essential when buying luxury goods online. When choosing traditional shops, it is the jeweller's knowledge that makes the difference, for example when appraising family heirlooms: 67 per cent of consumers favour personal consultation on reworking or melting down old jewellery or watches. For the Messe München's INHORGENTA Trend Index, a representative survey was carried out in September 2017 with a total of 4,000 consumers in Germany (N=1,060), Great Britain (N=1,025), Switzerland (N=1,001) and Italy (N=1,118). The survey was conducted by a market research institute on trends in the watch and jewellery industry. 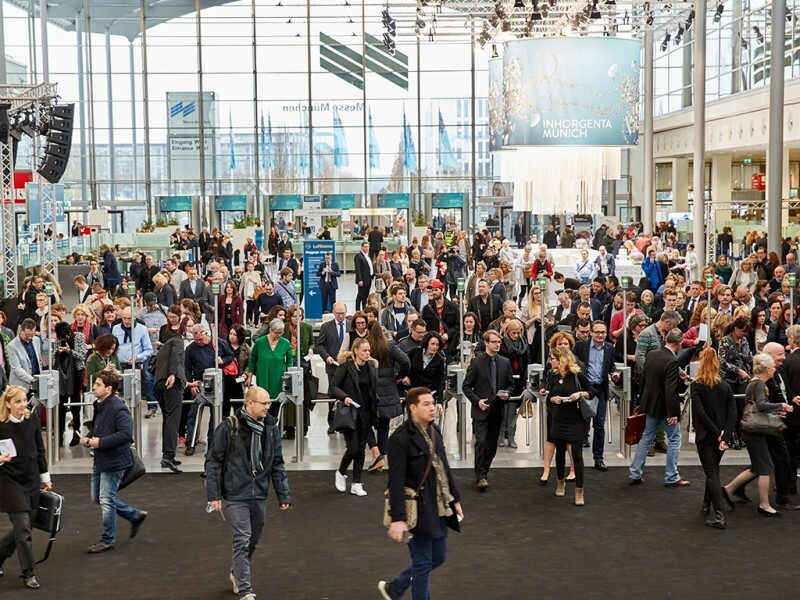 From 16 to 18 February 2018, the entire world of jewellery, gems and watches will be presented at the INHORGENTA MUNICH. Along with manufacturers, designers and wholesale jewellers, the trade fair is successfully engineering the future of the industry. Around 1,000 exhibitors from 40 countries as well as around 30,000 retailers from over 70 countries will be featured on an exhibition site of 65,000 square metres.